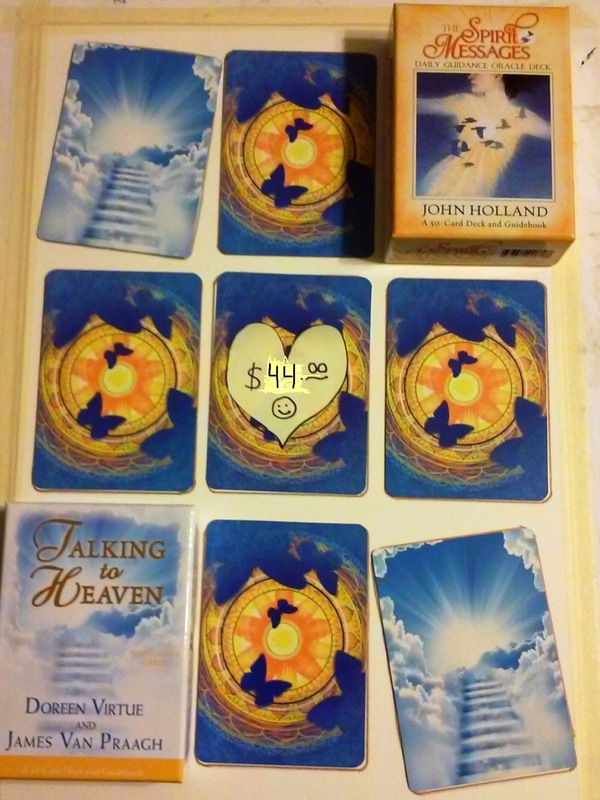 For the Spirit Messages Oracle Reading listed above, I will pull several cards from the Talking to Heaven Oracle deck and from angel and spirit guide oracle deck as additional advice for your general questions. 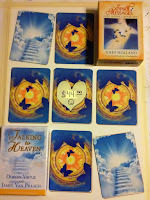 This reading is designed to assist you in gaining support, comfort, and divine guidance from Spirit, as well as from your loved ones, family, ancestors, friends, and guides in the Spirit world. This reading will help with insight, and bring you clarity with some of your most important decisions in life. It also helps you realize that you are never alone. Please contact me for further information.